For some churches, children’s ministry is a highly neglected, sometimes even rejected, tool to reach people in the community. While this is a flawed mindset, the care and passion it takes to make children’s ministry an explosive area of growth is a daunting task. There have been times where our children have been made a high priority with the four walls of our church. For the last few years, it has not been this way. To see this change it is going to take the work of, not just one person, but the work of a group of people who are passionate about this area in the church. I am here to let you know that we are beginning the change now! 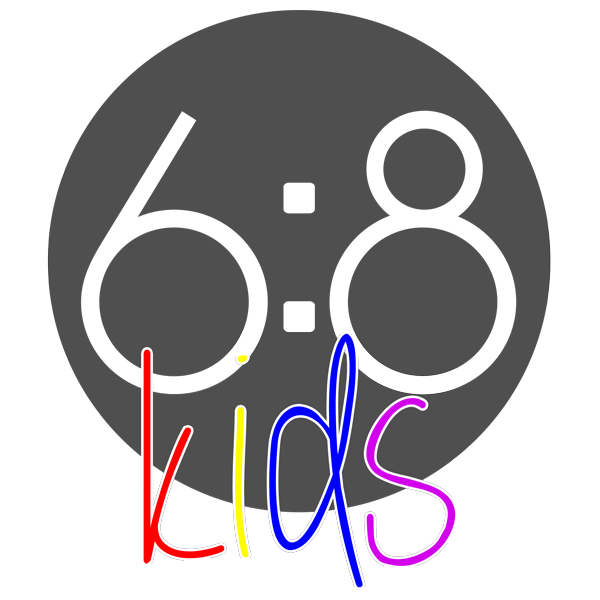 Starting in March, we are going to be changing our approach on how our kids learn about God. The way it is being run now is simply having our K-5th grade kids downstairs, all together, with one teacher and a helper going through the curriculum that we chose. While this is a good structure, with kids learning basic Biblical truths, I want to see great. Our new changes are not throwing the baby out with the bath water. 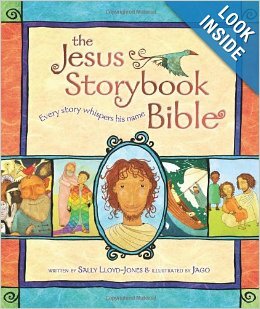 They are simple creating a more dynamic way for kids to hear the story of Jesus through scripture, in a relatable way. After the kids are checked in (with our new check-in kiosk!) they will head down stairs into their age appropriate class rooms. The classrooms will be split up by age; K-2nd and 3rd-5th. After a craft or game they will head into the old “Power House” room. They will then sing a few songs for worship. Next will be a video, narrating the story of that week. After watching the video, they will sing a few more songs for closing. Once all the wiggles are out, they will return to their same classrooms they started in. The teacher of each class will then walk through the curriculum that we have selected, the Jesus Storybook Bible Curriculum, which focuses on the fact that all of Scripture speaks Jesus’ name. The key to this new structure is repetition. Even as adults, we need to hear things a few times before they really sink in. This is the approach with our new curriculum. Every Sunday our kids will have heard the same story twice and will interact with details of that story the entire hour and forty-five minutes they are downstairs. At the end of the day, each week, they will bring home a personally filled out piece of paper with the story they learned. This is so parents can ask questions about the morning and remind their kids about the story they learned that week. This is designed to keep Biblical talk at the forefront of ever household that comes to be in community with us on Sunday mornings. I cannot tell you how excited I am for these up and coming changes. I feel as though this is a good start… but we are not done. There is more to come as we seek God’s direction for our 6:8 Kids. You can purchase your family’s copy of the Jesus Storybook Bible and go through the stories with your kids at home as we go through them at church. Click on the image to the right to buy your copy on Amazon!